Energetic, self sufficient, trustworthy, experienced house sitters with a love of animals and nature. Health and environmentally minded. 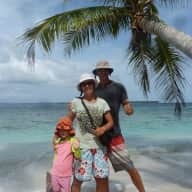 We are a family of 3 currently living in Europe, house sitting 13 chickens, fish, dogs and a large garden and fruit orchard for 3 mths in Almeria. Having spent 10+yrs living on sailing boats, we have experience being truly self sufficient, incl. solar and electric & plumbing and all things maintenance. Richard a previous IT salesman and dog trainer is now an enthusiastic longevity coach and yoga therapist. 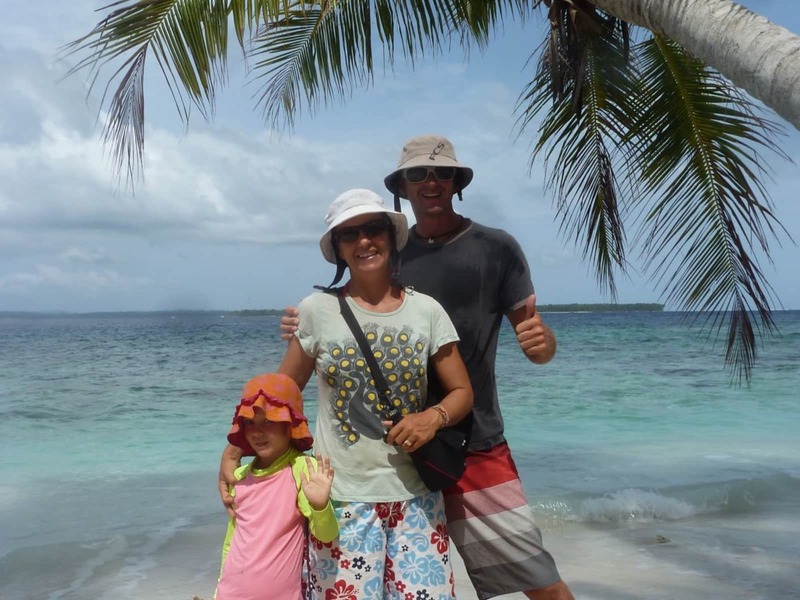 Jane is a chartered accountant, mother, home school coach and domestic manager with an interest in Ayurvedic cooking. Milly, at 7, is head chicken keeper and shares responsibility for garden, house and pet maintenance. We are from UK, NZ and Australia. We love cycling, hiking and water sports. We are fully flexible and have no other commitments. We are financially independent. We love caring for animals, especially dogs and chickens, and house sitting gives us a fantastic opportunity to enjoy their company combined with the experiencing different cultures, communities and environments. We love nature, gardening and the outdoors. As parents we want Milly to experience different cultures and communities and further follow her love of animals and the environment. We are an excellent team and thrive in a changing environment. Ideally we would like house sits that are longer than two weeks. We also are using this time in our lives to house sit in areas where we might find a place to settle for a while. DOGS - Richard is an experienced dog trainer and we have cared for various breed dogs including Doberman, Staffy, Spanish Alanos and various mixed breed dogs. HOUSES - Previous home owners in a rural area in QLD, Australia where we had numerous chickens and maintained a wooden pole house. We are currently maintaining a house in Almeria, Spain during the summer. GARDENS - Bush block in Australia, orchards and garden in Almeria which includes weeding, maintenance of pipe fed waters system, courtyard clean up in London. BOATS - We have lived aboard mono and multihulls we have owned over the past 12 years which all require continuous love and maintenance of all systems. Past successful business owners and operators with some resort and cafe management experience we are financially secure.